ICD-10 has completely consumed my time in the past few weeks. Let’s talk straight about how this is going to work for wound care and hyperbaric medicine. There are 2 fundamental ways coding has ALWAYS worked, even with ICD-9. Option #1: The doctor knows the codes he/she needs to use and documents them in the chart and the coders leave these codes alone. Option #2: the doctor describes the condition in the note and the hospital coder reads the description and then picks the diagnoses code(s), after which you pray that it is a code for which the treatment provided is covered. Of course, even Option #1 doesn’t always work. At my former institution, I used to record exactly the codes reimbursed for “late effects of radiation,” only to be told one day by a hospital administrator that we hadn’t been reimbursed for this indication “for years”. I said that was impossible because I never made a mistake on my diagnosis coding. It turns out that the hospital coders were changing the covered codes I put in the chart to uncovered codes like “hemorrhagic cystitis.” I eventually got the hospital coders on the phone with the Medical Director of our MAC at the time. He told the coders (and I quote), “Ladies, I am not sure what to tell you other than there are codes we cover for HBOT and if you want to get paid for the therapy, uses the codes we cover, not the codes we DON’T cover.” That’s what I had been telling them but it didn’t have the same effect coming from ME. 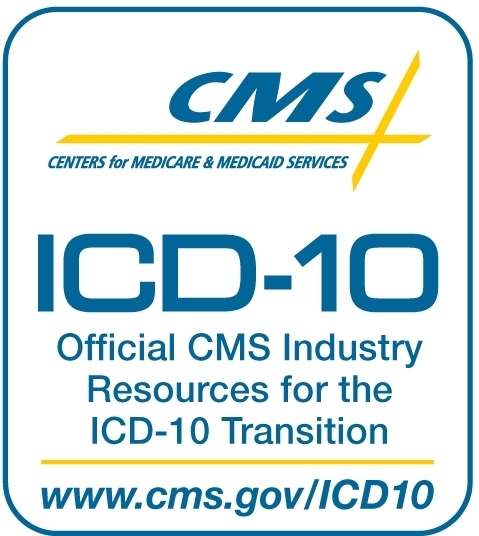 It is going to get harder with ICD-10 for doctors to keep track of the “right codes” (meaning, the ones that are covered for HBOT or cellular products) because there will be WAY TOO MANY to put on a laminated card in your pocket. I am sorry for those of you who don’t have Intellicure because we have an internal logic that helps the clinician drill down to the right code through a series of pretty ingenious menus so you can get to the right code in a few seconds. But, I will still have to make sure that a hospital coders don’t change anything. For those of you who are going to have to use the right WORDS in order to get your coder to pick the right thing, that is going to be interesting as I will discuss next week.